Ability to communicate correctly and clearly with all customers. willing to work in 24*7 shifts. Good comprehension skills ability to clearly understand and state the issues customers present. Ability to concentrate follow customers issues without distraction to resolution. Good composition skills ability to compose a grammatically correct, concise, and accurate written response. Work successfully in a team environment as well as independently. Ability to use a desktop computer system. Familiarity with Windows XP, Microsoft Outlook, Microsoft Word and Internet Explorer. Demonstrates understanding of the Internet, Amazon.com website, and competitor websites. Demonstrates an ability to successfully navigate websites. Demonstrates a proficient knowledge of email applications. Demonstrates an ability to learn in various media. Ability to successfully adapt to changes in the work environment. Excellent customer service skills, including maintaining focus on the customer issue in a fast-paced environment. Ability to empathize with and prioritize customer needs. Demonstrates interpersonal skills with a diverse customer base. Demonstrates conflict resolution, negotiation, and de-escalation skills. Demonstrates ownership to resolve challenging customer issues, escalating when necessary. Ability to determine customer needs and provide appropriate solutions. Maintain regular and reliable attendance, including the daily schedule as assigned. Flexible with the working schedule; may be expected to work weekends, holidays and events. Ability to work overtime as required by business - as much as 60 hours a week, most often occurring in the weeks surrounding the Christmas holiday season. Effective problem solving skills including decision making, time management and immediate prioritization of tasks as assigned. Ability to approach problems logically and rationally. Ability to quickly and effectively prioritize work time in various departments to meet business need. Ability to maintain composure in highly escalated situations. Qualified candidates will be comfortable in a multi-tasking, high-energy environment. They will be creative and analytical problem solvers with a passion for excellent customer service. Amazon.com and its subsidiaries are leaders in the online retail industry, enabling customers worldwide to purchase millions of unique items. 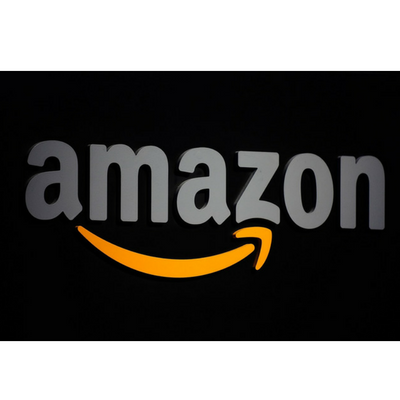 The Advertising team is specifically chartered with the responsibility of marketing our products, and to drive traffic to Amazon to increase sales. 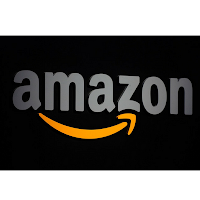 As Amazon.com seeks to increase its presence in many countries with different customer behaviors, and as mobile and tablets explode, one of our biggest challenges is to increase the awareness of our product selection and price to customers in a variety of ways, and to make us the premier online shopping destination, including on Mobile devices. Coimbatore 641035, Landmark: Cafe Coffee Day.